You might need to have vannamei shrimp suppliers to give you the product that you need for your production. But remember that you need to find trusted one as the product that send to you should have great quality so your production will also result a great quality product. 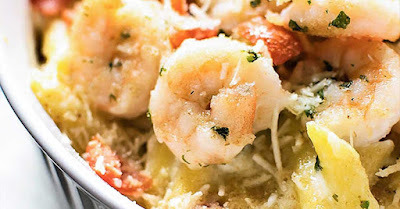 That is why, it is important for you to find supplier that uses great farming method so they can create great quality product for their shrimp. 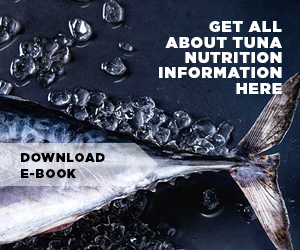 In order to know whether the supplier that you uses already using great farming method or not, then you should also be more informed about the general things done by the supplier during their production. To be able to create great quality product the vannamei shrimp suppliers usually will get the SPF/SPR broodstock for their farm. This broodstock is very special as it has high quality. Usually it can be taken using two ways which are imported from US countries which developed the broodstock specifically for farming purpose or take it locally from other supplier. The other supplier which already experience in the industry usually already able to developed their own high quality broodstock. Thus it is better to get local broodstock instead as the price is cheaper but the quality is on par with the imported one. The broodstock which taken either locally or imported, then will be stored on maturation tank which specially created inside dark room. The maturation tank condition is also special as the seawater which used to fill in the tank is already filtered and cleaned before usage so it is perfect condition for the broodstock to spawn. Later the broodstock will spawn some nauplii which will also be taken out from it to be stored inside rearing tank. This next tank is created using either U or V shape in material that also lined using plastic. To ensure that the condition inside the tank is suitable for the larvae to grow, then the water in this tank will be change out regularly. The larvae itself will live inside this tank for 21 days then it can be move to the pond for further growing. 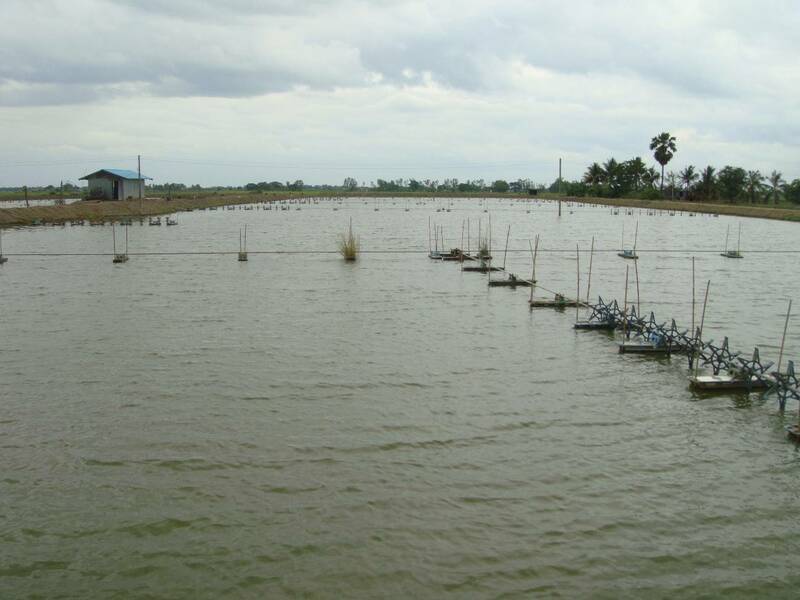 The vannamei shrimp suppliers need to prepare the pond well as the intensity in this pond will be higher than before. Thus the best place for the pond is somewhere far from the tidal waves or even far from the sea itself. As the location is far from the tidal waves then the pond is able to be emptied completely for drying it so it can be prepared to store the next shrimp for further growing in the next farming period. The best part is that this method is also making the production result to get increased thus many suppliers are choosing this method compared to other traditional method. Usually the pond which created by the vannamei shrimp suppliers will have soil bottom, but sometimes they also put some liners. These liners are able to reduce the erosion from happening inside the farm. It is also able to improve the quality of the water which used inside the pond. After all of those preparations, then the shrimp is ready to be put inside the pond for further growing. 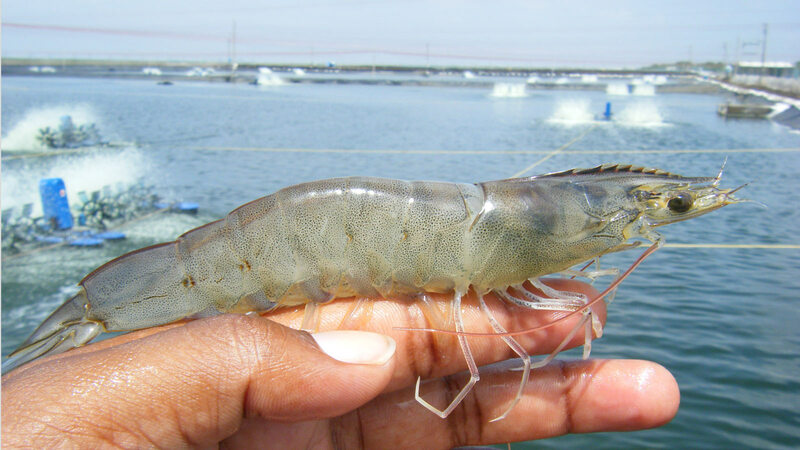 However, the condition in the pond will continue to be monitored as they need to ensure that the condition will always be suitable for the shrimp to grow. 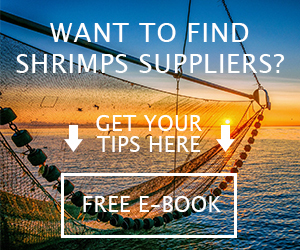 A condition that the vannamei shrimp suppliers should pay attention is about the water quality. The water used to be replaced regularly in the old method, but now with the advanced of technology, the water does not need to be replaced regularly. Instead it will be monitored continuously to ensure the water quality is still suitable for the shrimp to grow. Furthermore the bacterial flocs level in the pond should also be abundant as these bacteria will be used by the shrimp as their food. 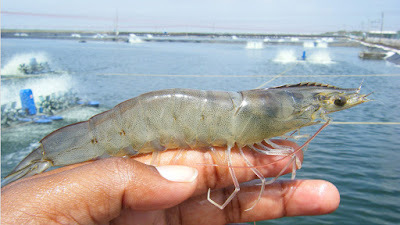 With good food source inside the pond, then the supplier would not even need to feed the shrimp anymore. 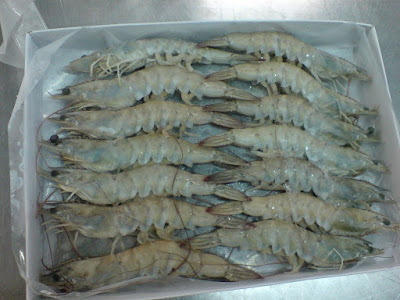 By using all of those complicated method, the vannamei shrimp suppliers are able to create great quality shrimp product. That is why, you should ensure that your supplier really take those complicated method in practice since it is the one that make the result great.